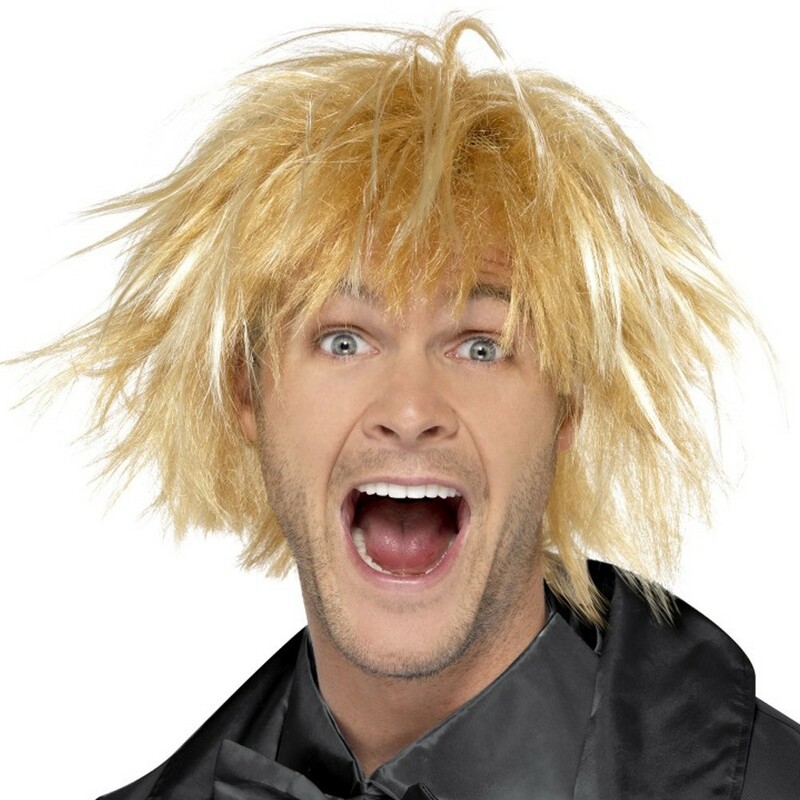 Two-toned messy Surfer Dude Wig, a wonderful addition to your beach bum costume. Surf’s up with this far out messy Surfer Wig! This Surfer Wig has 2 different colours within the hair to give you an authentic sun bleached surfer look. This Surfer Wig is a great addition to any 80s or 90s costume.